In case you needed any more convincing that the Nintendo Switch is the Field of Dreams of gaming consoles, the Danish studio revealed earlier today that Inside will be coming to the hybrid sometime in the future. The news comes by way of the Japanese publication Famitsu which heard it directly from the studio’s co-founder, Art Jensen, while he was in the country meeting with acclaimed developers like Metal Gear’s Hideo Kojima and Shadow of the Colossus’ Fumito Ueda. Inside was one of our best games of 2016 (and definitely one of my top games of the decade so far) and has already been available on PS4 and PC for some time after originally debuting on the Xbox One. The news that it will now be making it’s way to the Switch means it will be Playdead’s first game to appear on a Nintendo console. Limbo, despite appearing on nearly every platform under the sun, somehow never managed to get on to the Wii or Wii U. 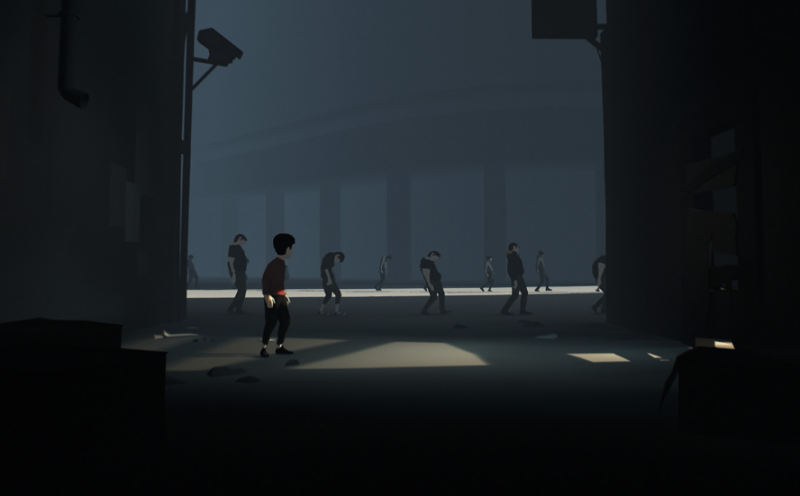 Disagreements over the timing of Playdead’s future releases, as well as other issues, led the studio’s founding partners to go their separate ways earlier this year. Dino Patti reportedly received just north of $7.0 million at the time of his departure, and said he thought the studio would continue to do great things if managed correctly. While there’s not specific release date yet, the fact that the port is in the works just adds fuel to the Switch’s current fire, which includes not just a menagerie of indie games coming over after first appearing elsewhere, but also blockbuster games like Doom, and even really old ones like Skyrim. Of course, the best part, as with any Switch game, isn’t just that stalwart Nintendo fans will finally get the chance to play one of the most well executed and artfully crafted experiences of the past year, they, and anyone else who owns a Switch, will get to do that on the go.